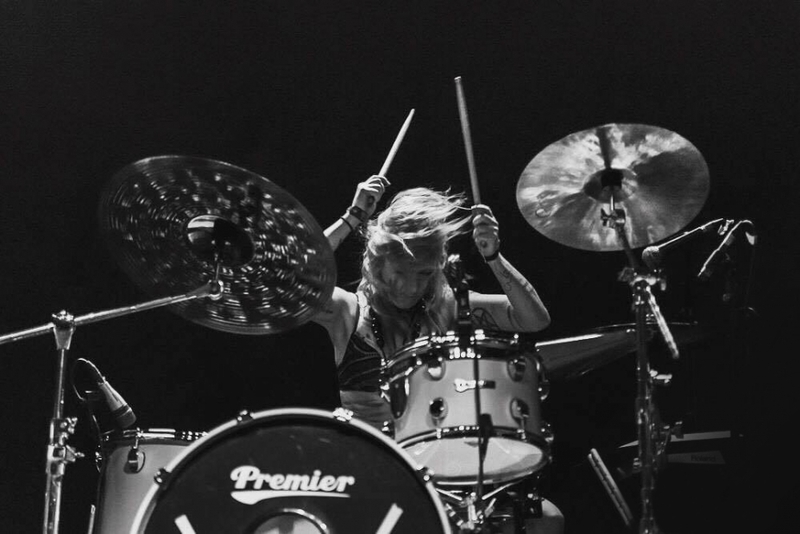 Before she even picked up her first pair of drumsticks, Zel fell in love with the look of her dad’s Premier kit. 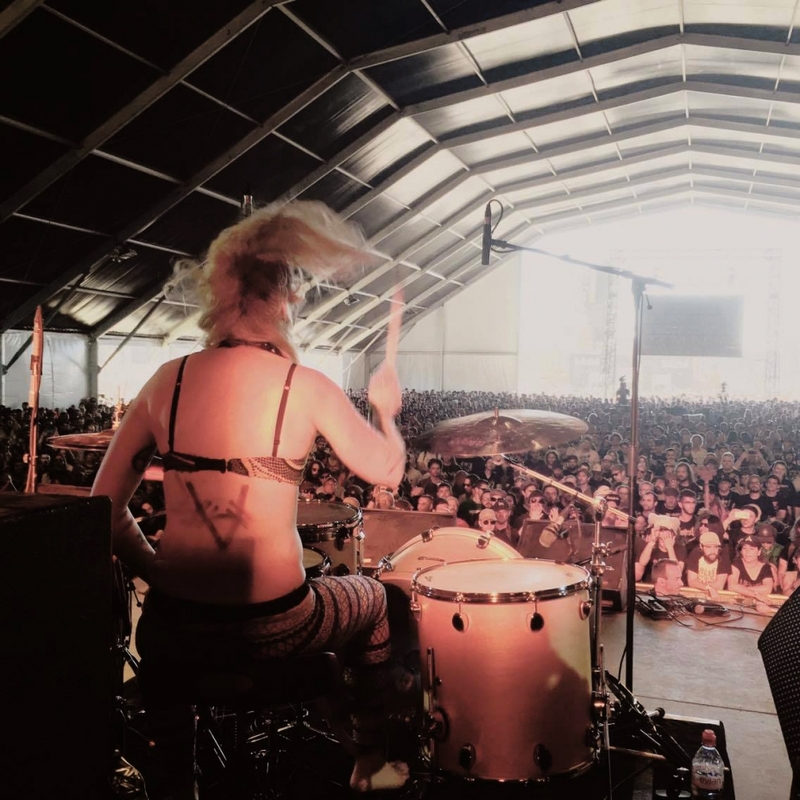 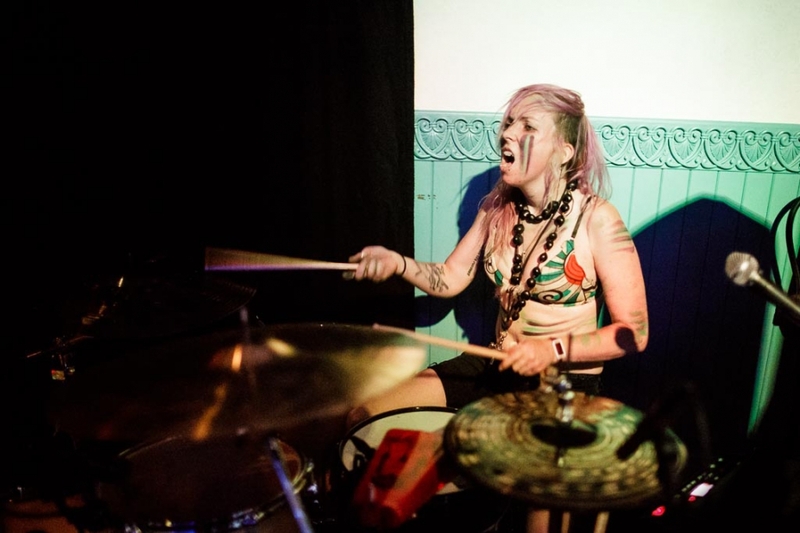 This early affection for drums decided her future as a professional drummer. 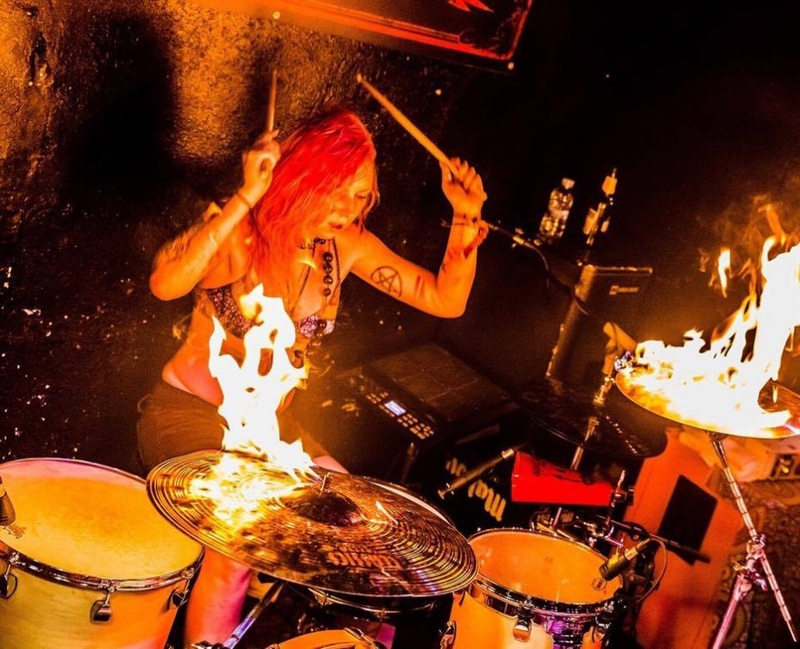 Zel has always been impressed with the sound of the many Premier kits she’s owned or played on that led to a warm affinity towards the brand. 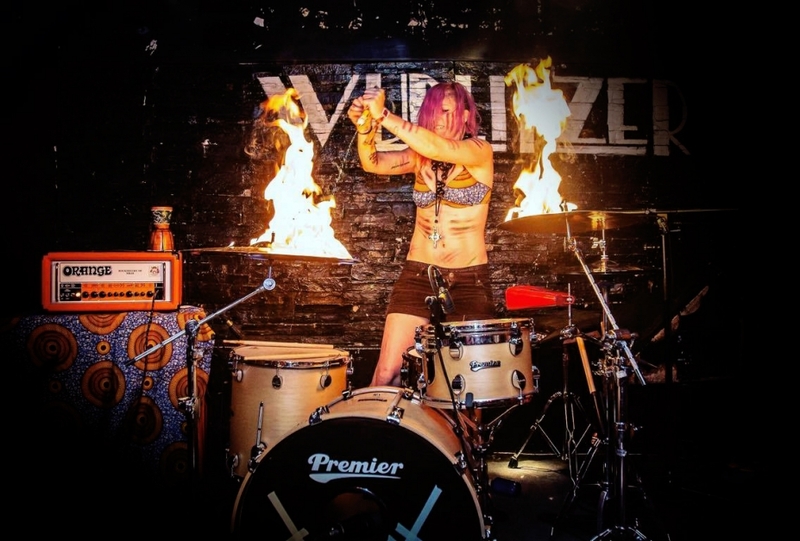 Today, Zel can be seen behind her natural satin Elite kit, drumming for numerous bands including Vodun and Test Dept, both of whom are set to release new albums this year.